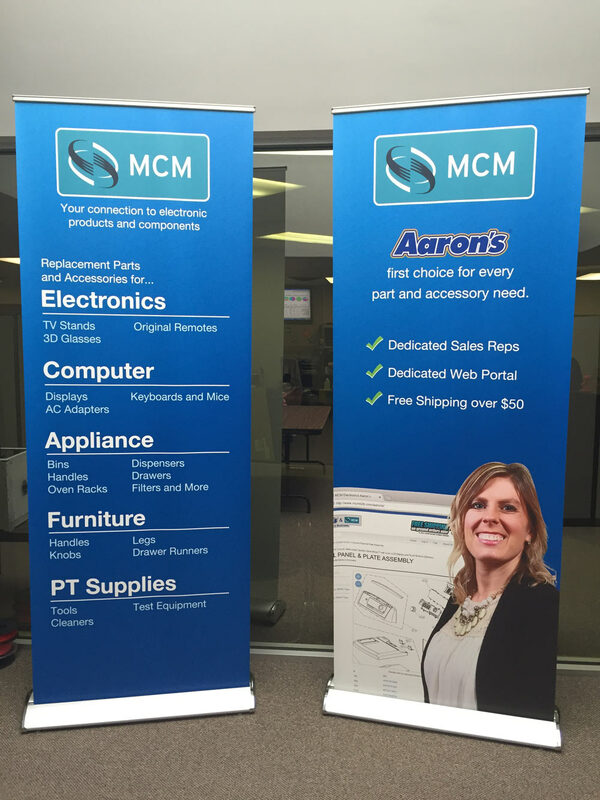 MCM’s Tier 1 team attends and Aaron’s vendor-only trade show each year. For 2016, they were looking to update their presence. I conceptualized, photographed, copywrote and designed two banners to sit at the front of their trade show booth. Positive feedback from the show illustrated that the banners served their purpose well, as MCM was the most popular booth!